Philip Keppel Real Estate Congratulates Bill and Carla on Their Magnolia Park - Burbank, CA Purchase! 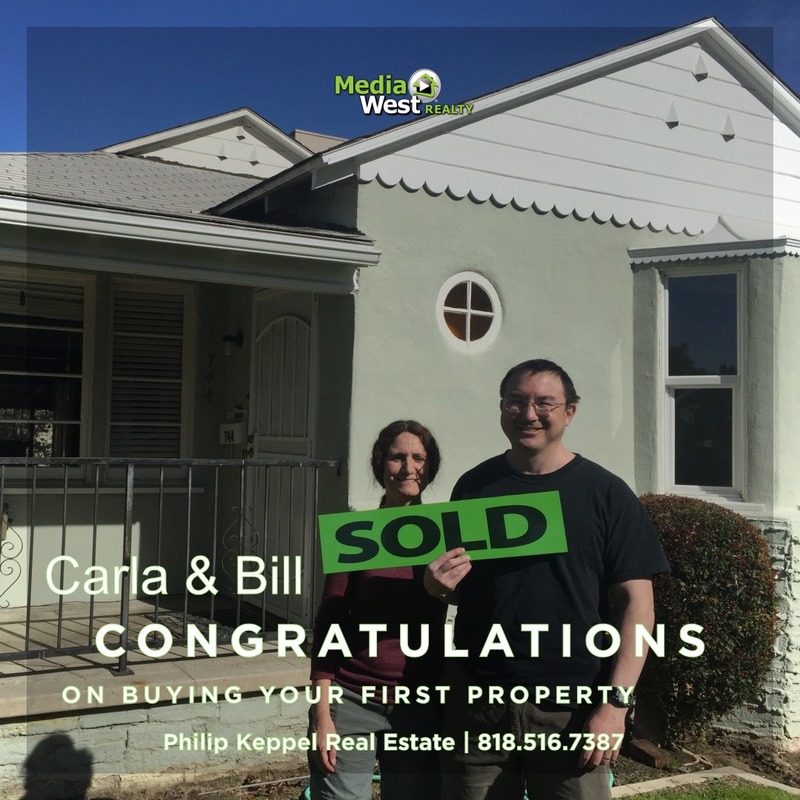 Congratulations to first time homebuyers Bill and Carla on closing their Burbank Home! We were able to find and negotiate an easy private sale in the highly desired Magnolia Park section of Burbank! 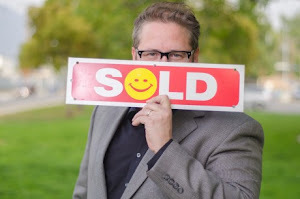 Call (818)516-7387 to learn how I can help you buy or sell your Los Angeles area home!